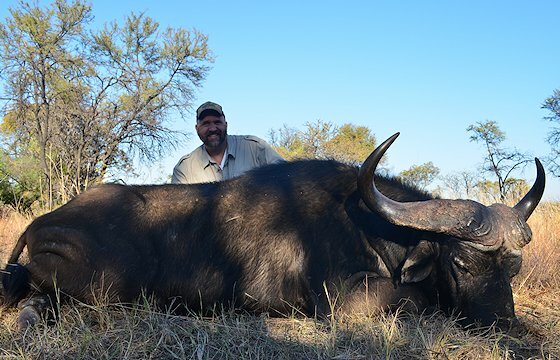 Whether you are interested in hunting a member of the 'Big Five' or the plains game of Africa, a hunting safari in South Africa, Zimbabwe or Namibia is sure to be a thrilling experience. 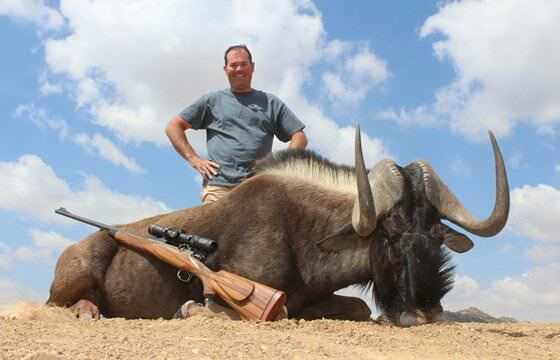 We offer quality hunting safaris accompanied by experienced professional hunters. The duration of the safari as well as the number of trophies are determined by the hunter. You can choose the area that is most suited to your requirements and where the species you wish to take occur in abundance. These fully inclusive packages include both the daily rates as well as the trophy fees for the listed animals. 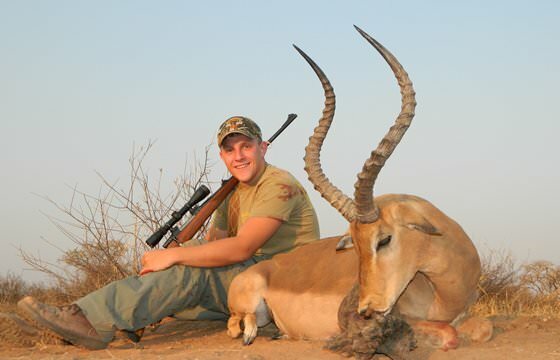 They offer value for money to those who wish to hunt for certain animals and a specific duration in South Africa. 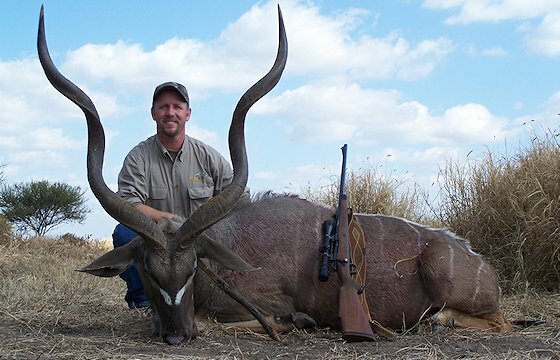 We offer plains game hunting safaris in South Africa as well as in Namibia. Rare plains game like sable, Chobe bushbuck and Livingstone eland can be pursued in Zimbabwe. Most of the plains game species available in these countries are on offer. 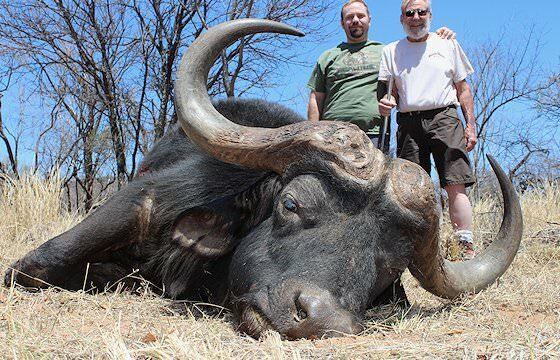 Four members of the Big Five can be hunted on safaris in South Africa as well as the countries of Namibia and Zimbabwe. This is one of the most exhilarating hunting experiences available in the world today. Availability upon request. 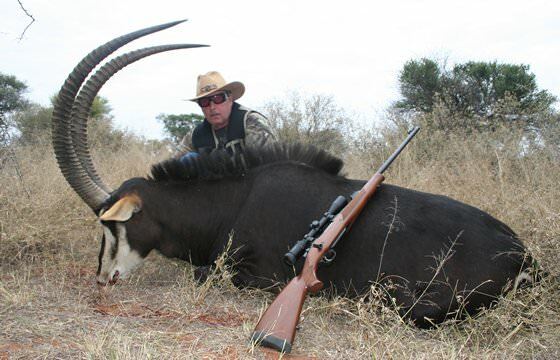 Our special offers for hunting safaris in Southern Africa are updated monthly during the last week of each month. Here you will find exceptional value offers with limited availability, so be sure to keep an eye on this section. In which area of South Africa would you like to Hunt? Arguably the most popular of South Africa's hunting areas, this region covers most of the northern part of South Africa to the north of Pretoria. Terrain is characterized by wooded savanna. Located on South Africa's central plateau, the Free State offers vast open plains with scattered sandstone hills and towering mountains in its eastern parts. The area offers a large diversity of species. Located in the arid western part of South Africa, this region is characterized by wooded savanna and sandy terrain dotted by the flat-topped acacia trees which are so synonymous with Africa and her wild areas. A short but exciting hunting package to the bushveld region about an hour and a half's drive from O.R Tambo International Airport. The most sought-after member of Africa's Big Five is pursued in this five-day fully inclusive hunting package in the South African bushveld. Arguably the most impressive plains game trophy that can be pursued on a hunting safari in Southern Africa is the focus of this package. 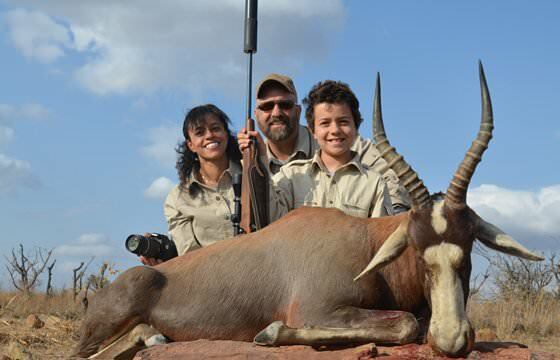 A hunting safari in Africa is the ultimate father and son bonding experience. This package offers great value to fathers wishing to hunt with their sons. Combine a hunting safari with a photographic safari to the most famous of all the wilderness areas in South Africa - the world-renowned Kruger Park. A safari package that combines two very different geographical areas in South Africa. You will hunt both densely wooded areas as well as vast open plains. 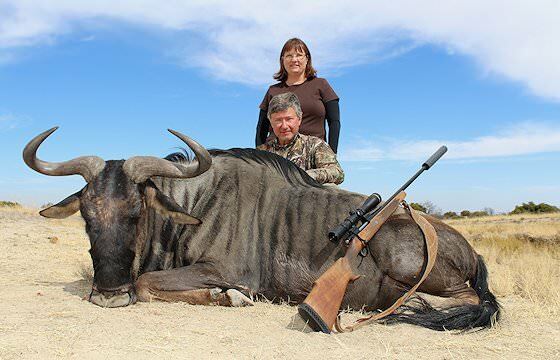 We offer some information which we consider essential to planning your safari, including the procedure to follow in order to temporarily import rifles into South Africa. Some information and links are also provided with regards to the taxidermy companies we suggest, as well as a list of items you may consider packing when traveling to South Africa on your hunting safari. "From the moment we stepped off the plane, we were catered to. Every need was met before we knew we needed anything. The food was fantastic and the hunting was everything we could have hoped for. We will be back!" 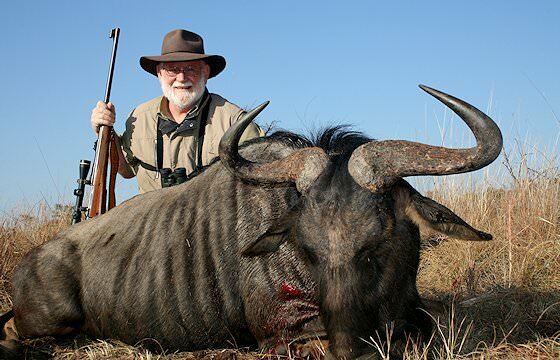 Africa in general - and South Africa in particular - offers hunters the widest selection of trophy animals that can be hunted anywhere in the world. When pursuing these species, trophy hunters contribute more to the conservation and increase in numbers of all species endemic to Southern Africa than anyone else. Thank you! Your African hunting adventure starts here. Contact us today for a quotation and start planning the hunting experience of a lifetime. 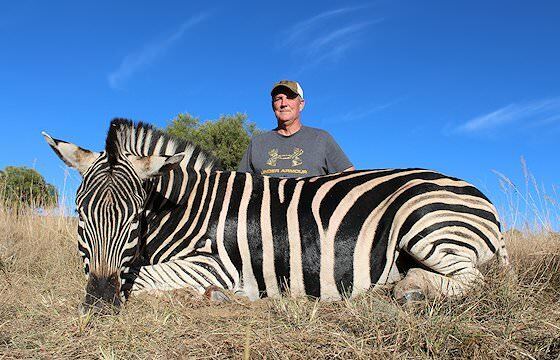 The plains game species on offer are also available for bow hunting with our experienced professional hunters. 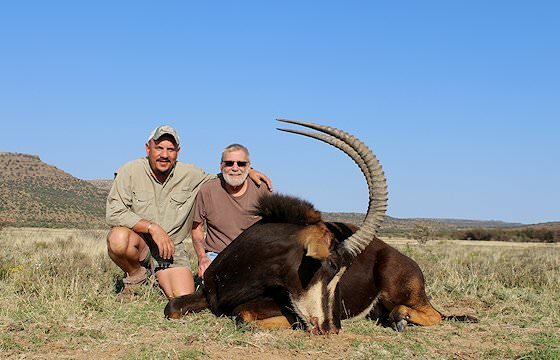 Wing-shooting is always an exciting and truly rewarding add-on to a trophy hunting safari in South Africa. A collection of images showcasing past clients of ASH Adventures and their striking trophies. Video clips of plains game and dangerous game hunting safaris across Southern Africa with ASH Adventures.